The UMass Athletic Dept operated $500,000 in the black for the 2017 season. The Orlando Sentinel ranks BYU as #59 in its preseason predictions. The Cougars still have four quarterbacks in contention to start in 2018. UConn coach Randy Edsell hires his son Corey to be TE coach for the Huskies and causes a major kerfluffle in Storrs. Recruiting rankings have a strong correlation with a team's success. I know I’ll get slammed for this but here goes>stop overpaying women’s basketball coaches who can’t recruit, coach, or win. The excuse being you won’t get a good coach has gone out the window. We have not had a good coach and have paid millions for over a decade. 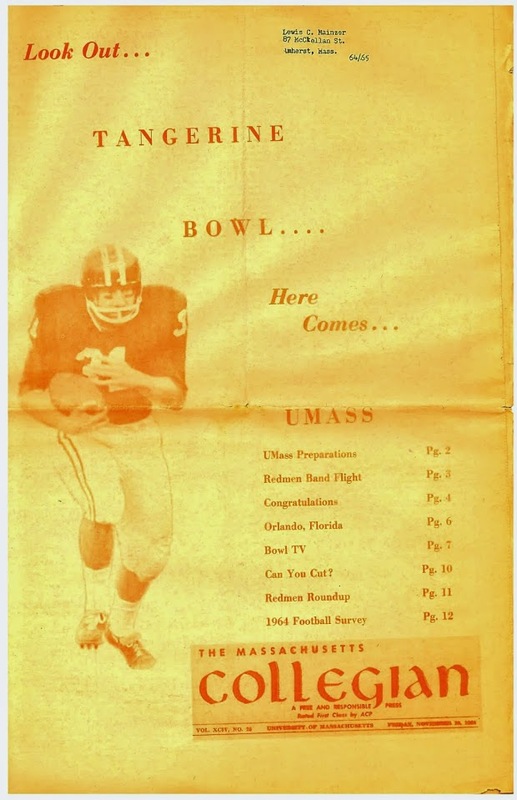 Reduce the salary and put UMass further in the black. The same can said for some mens coaches. Good or no, agree or not, Title IX means equity irrespective of gender. If there was a womens football team, the coach would be paid accordingly. That is an excellent point !!! Ticket revenue at UNH exceeds UMASS AMHERST by a lot for 2015, 2016, 2017. UMA has serious issues when they get less fans overall than UNH, Sorry Frank, you are not the problem. The article you liked has all the details from USA TODAY. Maybe UMA should play the CATS in football. Ticket revenue does not equal number of fans, nor is it measured equally among institutions. UMass doesn't have an athletic fee any longer. UNH might. In that case athletic fees can be used as ticket revenue and to decrease allocation amounts. Also the USA today article does not indicate that ticket revenue is the only revenue stream aside from allocations. The good news is our percent allocation is dropping.